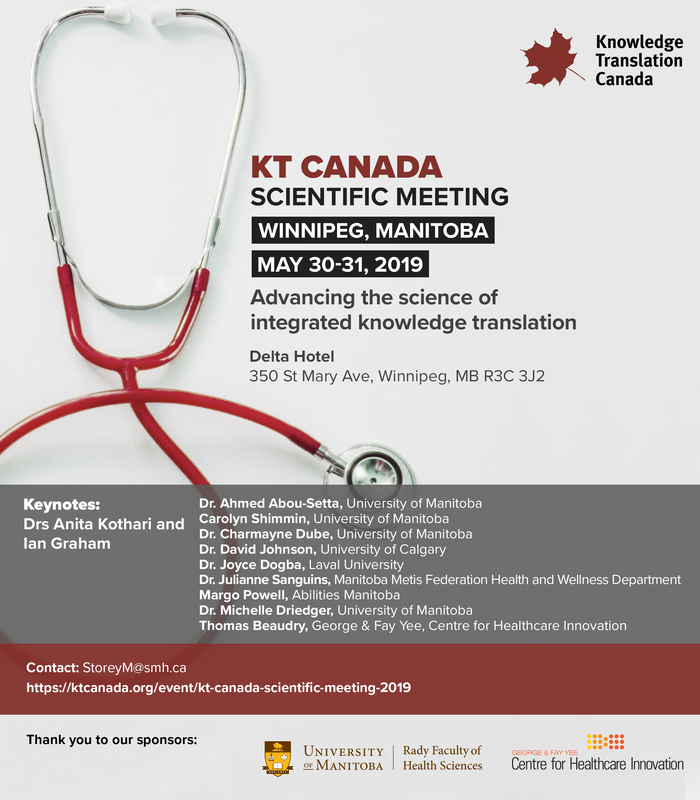 The 2019 KT Canada Annual Scientific Meeting is being held on May 30th and 31st in Winnipeg, Manitoba at the Delta Hotel. We will be posting additional information as it becomes available. For questions please contact Meghan Storey: storeym@smh.ca. 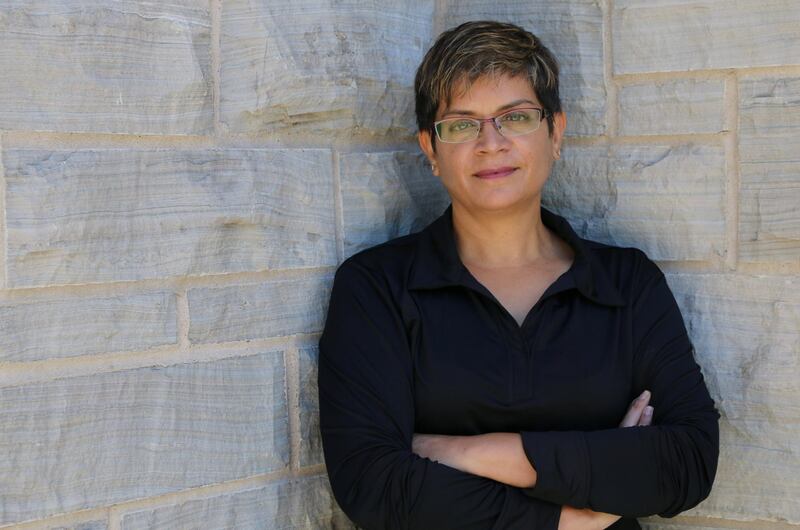 Anita Kothari is an Associate Professor in the School of Health Studies at the University of Western Ontario. 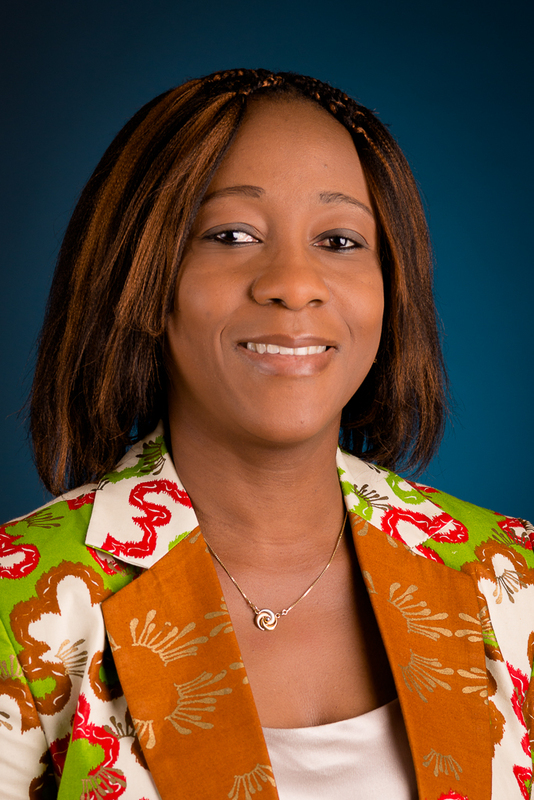 Her research focuses on understanding how to best support the use of research and knowledge in healthcare decision-making; within this domain, she concentrates on integrated knowledge translation (i.e., research co-production) particularly in public health systems and services. 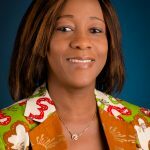 Her academic background involved training in health research methodology, population health, and health policy and services. She is a member of the College of the Royal Society of Canada. 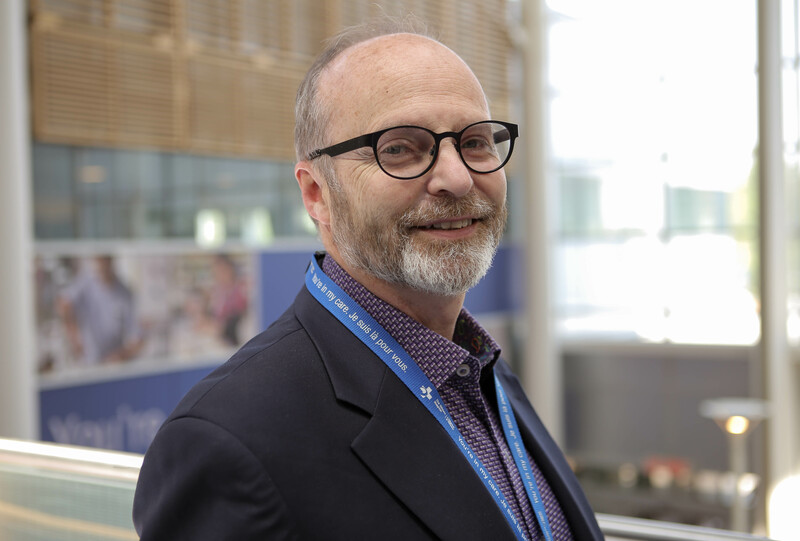 Ian Graham, PhD, FCAHS, FNYAM, FRSC is a Professor in the School of Epidemiology and Public Health at the University of Ottawa and a Senior Scientist at the Centre for Practice-Changing Research at the Ottawa Hospital Research Institute. From 2006 to 2012 he was seconded to the position of Vice President of Knowledge Translation at the Canadian Institutes of Health Research. 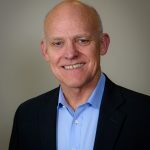 His research program focuses on understanding how engaging patients and other stakeholders in the research process (known as integrated knowledge translation) works and the impact it produces. 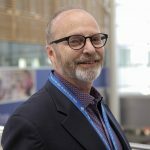 He is co-originator of the Ottawa Model of Research Use; the Practice Guideline Evaluation and Adaptation Cycle; the Knowledge to Action framework; and a founding member of the international ADAPTE collaboration. 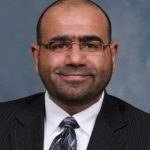 Dr. Abou-Setta is Director of Knowledge Synthesis, George and Fay Yee Centre for Healthcare Innovation (University of Manitoba) and Manitoba SPOR SUPPORT Unit. He leads and supports patient-oriented research including clinical practice guidelines, systematic reviews, and overviews of reviews. 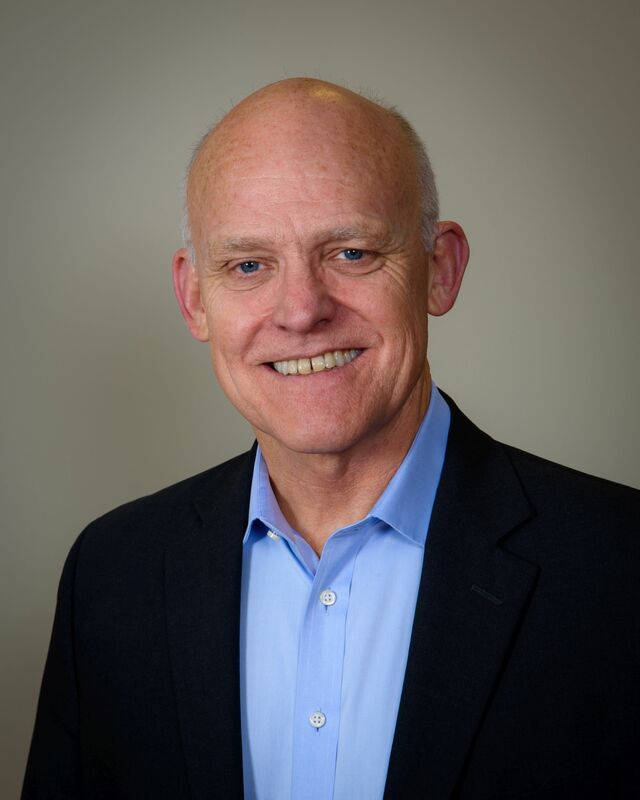 His work has been featured in JAMA, BMJ, CMAJ, Annals of Internal Medicine, Cochrane and WHO publications. In addition, Dr. Abou-Setta is leading innovative research into methods for improving and streamlining the systematic review process. 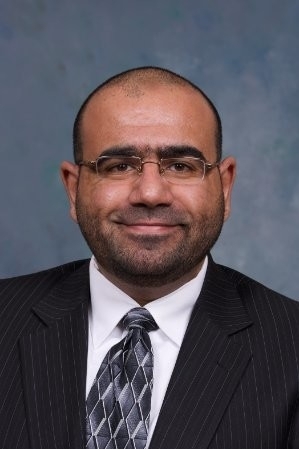 Furthermore, Dr. Abou-Setta is regularly involved in training of students and clinical professionals through an array of consultations, teaching, and collaborative research on knowledge synthesis projects. 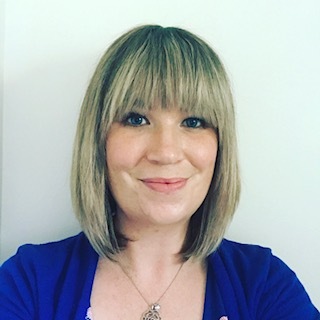 Carolyn Shimmin is the Patient and Public Engagement Lead at the George and Fay Yee Centre for Healthcare Innovation (CHI), Manitoba’s SPOR SUPPORT Unit. In this role, she is responsible for all patient/public engagement in health research programs and services offered at the Centre, including the PE Lunchtime Learning Series, the PE Champions Program, the Funding Award to Support Patient/Public Engagement in Health Research, and the CHI Patient Engagement Collaborative Partnership. With a bachelor’s degree combined honours in journalism and political science and a masters degree in gender studies, Carolyn is a big proponent of using a social justice and health equity lens in patient/public engagement and writes and speaks about the importance of incorporating a trauma-informed intersectional analysis in order to build truly inclusive and safe spaces within patient and public engagement in health research. Dr. Charmayne Dubé has been employed in the field of intellectual disabilities for 30 years and continues to be passionate about improving quality of services and ultimately, quality of life for individuals who are supported in the community. 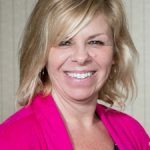 She is the Senior Director of Resource Services within New Directions, a non-profit organization, and an Adjunct Professor in the Department of Occupational Therapy, College of Rehabilitation Sciences in Manitoba. 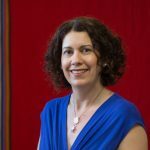 Dr. Dubé completed an undergraduate degree in Medical Rehabilitation (Occupational Therapy), a Master of Science (Family Social Sciences) degree, and her Doctoral program in Applied Health Sciences through the University of Manitoba. 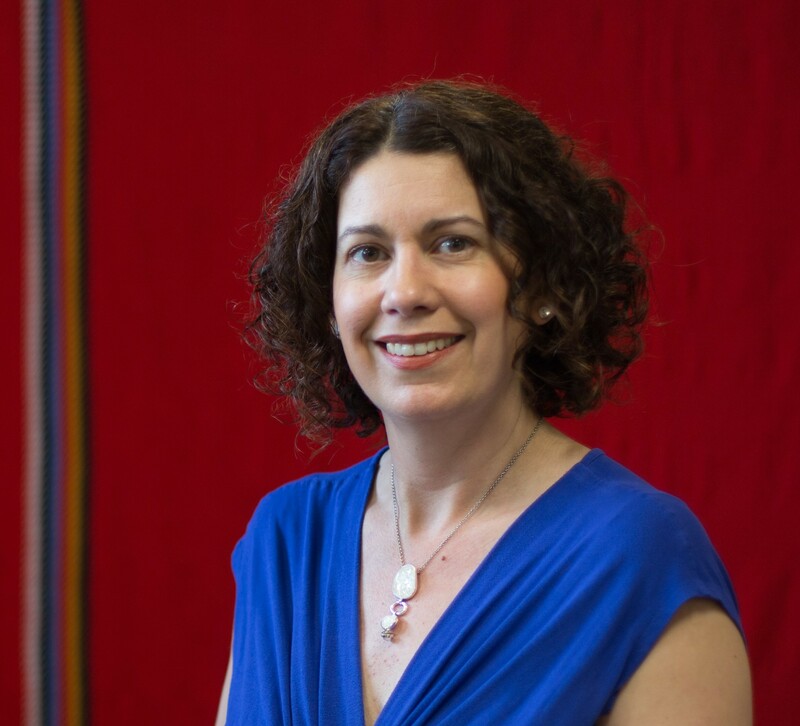 Julianne Sanguins is the Research Program Manager in the Health & Wellness Department at the Manitoba Metis Federation, an Assistant Professor in the University of Manitoba’s Department of Community Health Sciences, and an Adjunct Scientist with the Manitoba Centre for Health Policy. Julianne is an RN and holds a PhD in Nursing. The Research Program Manager with the Manitoba Metis Federation-Health & Wellness Department (MMF-HWD) since 2006, she has been involved in numerous studies in which the aim has been to develop knowledge of the health of Metis in Manitoba. As part of a dedicated team of researchers, they conducted the first population-based provincial study that compared the health of Metis to all others Manitobans. The two-year study (known as the Metis Atlas) was funded by Manitoba Health and was published in June 2010. As a result of that study provincial chronic disease surveillance program of the Metis population was launched. The Metis Atlas has also identified new areas of research and several qualitative and quantitative studies have been completed. Moreover, the study provided quantitative evidence for health policy planning and program adaptation. 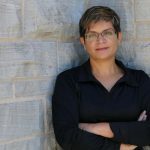 She continues to work with the Manitoba Metis Federation Health & Wellness Department managing all aspects of the academic needs of studies, including directly supervising research staff. Residing in Winnipeg, Manitoba, a proud Indigenous man; a proud father of three, two young men and a young woman, and a mishoom of 2 boys. 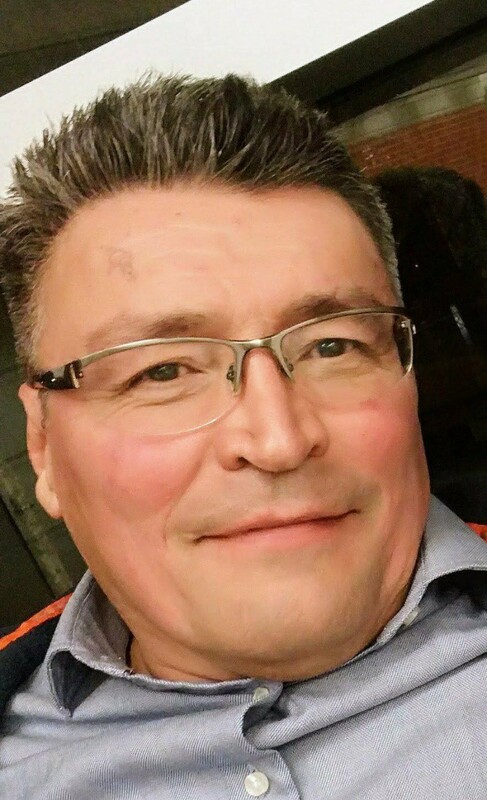 A graduate of the Centre for Indigenous Environmental Resources (CIER), with a certificate in Environmental Protection, with the focus on environmental-related issues concerning Indigenous peoples and communities. Health of the land is inseparable from the health of the people and vice versa. A healthy environment, such as water, ensures healthy people. 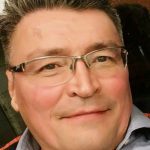 A goal of his is the collaboration between environmental and healthcare fields, by being a “bridge,” a facilitator in these fields and with Indigenous people in order to assist with creating a way for healthy people and communities. 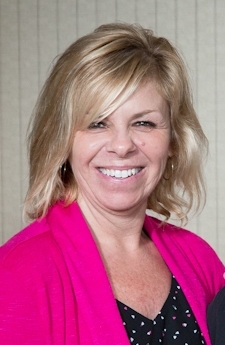 In March 2015, Margo Powell assumed the role of Executive Director at Abilities Manitoba. Margo began working in the disability sector in the early 1990’s. 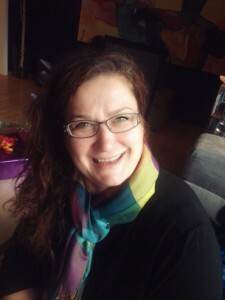 She has worked for small and large community organizations both in Winnipeg and rurally. Her experience also includes running a provincial organization. 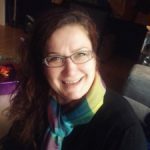 Margo is a proud alumni of the Disability and Community Support Program at RRC and has her degree in Community Rehabilitation and Disability Studies from the University of Calgary. Her experience also includes teaching the Foundations Course for RRC and sitting on the original Staffing Stabilization Committee. She was also the community representative on the MDC transition team 10 years ago and has taught Vulnerable Person’s Act training. Margo is passionate about inclusion, equality, community living and quality of life. Registration is now open for the 2019 KT Canada Scientific Meeting! The deadline to register is May 27th. You may book a room at the Delta Hotel by Marriott by using this link. Please note that you must use the above link in order to get the conference room rate. You must book your room before April 30th in order to receive the conference room rate. If you receive a message of "No availability" – please call the toll-free number, 1-844-294-7309, to speak with a reservation agent, who should be able to help accommodate. The KT Canada Scientific Meeting is being held at the Delta Hotel by Marriott on the 30-31 of May 2019. Guests have 48 hours prior to arrival date to cancel or make any changes to their reservation without penalty to their credit card. Should they not cancel and not arrive, then 1st nights room and taxes will be billed to their credit card number as a no show charge. Breakfast and lunch as well as snacks and refreshments during breaks are provided for all attendees on 30-31 May. Onsite garage clearance 1.8 meters-contact hotel for large vehicle options/Offsite parking at RBC Convention Centre. The agenda for the Scientific Meeting can be found here. List of oral and poster presentations can be found here.